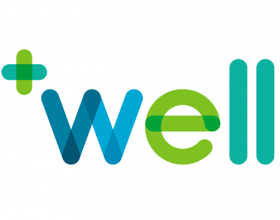 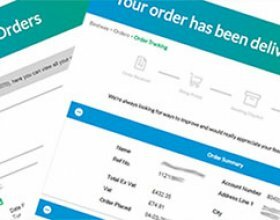 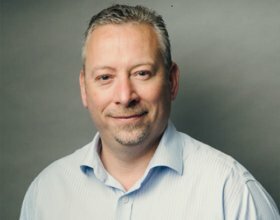 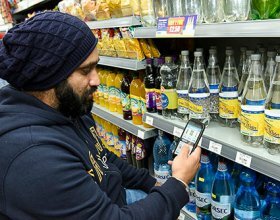 Just weeks after launching its 'track my order' service on its apps and websites, Bestway Wholesale, the largest independent food and drink wholesaler, is reporting that 35% of best-one and wholesale customers surveyed, have adopted the service, now enjoying time saving and logistical efficiency – and says the numbers of users are growing daily. 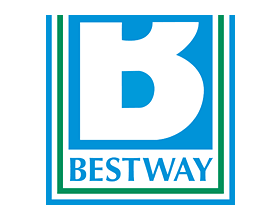 Bestway Wholesale, the foodservice distributor and independent retail expert, has announced a series of changes to its evolving senior leadership team, following the recent appointment of Dawood Pervez to managing director of Bestway Wholesale. 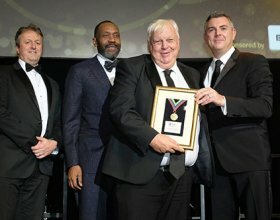 Bestway Wholesale, the leading retail and catering business, has won two awards at the Federation of Wholesale Distributors FWD100 Gold Medal Awards. 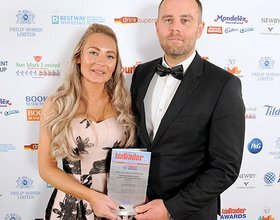 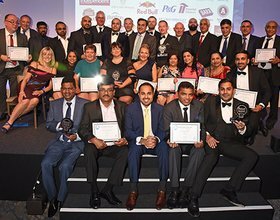 It was a successful night for Bestway Wholesale at the 29th Asian Trader Awards on Tuesday 20th November, as Gareth and Natalie Hooton, best-one store owners, and Dawood Pervez, recently appointed Managing Director of Bestway Wholesale, taking post as of 1st December, picked up awards which recognised their success. 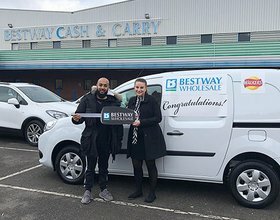 Mr Ashad Alam, who owns Al Halal supermarkets in Birmingham, has been selected from over 30,000 retailers, as the winner of a Renault Kangoo van in a competition with his wholesaler, Bestway and snacks supplier, PepsiCo. 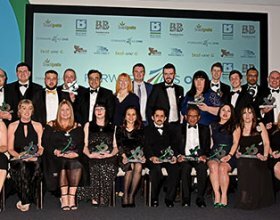 The prestigious Retail Development Awards attended by almost 400 people, were the ‘Grand-Finale’ of Bestway Wholesale’s Retail Development programme, exclusive to Bestway’s best-one symbol group partners, Xtra local club members and independent retail customers.